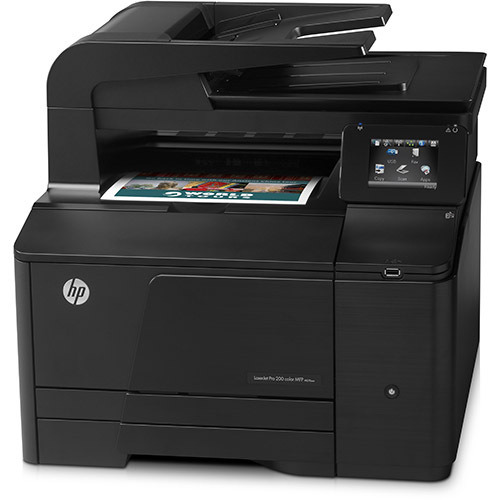 Enjoy 1ink.com’s sale on HP Color LaserJet Pro 200 M276 toner and get professional-quality work at an affordable price. You won’t have to worry about how these cartridges perform; they’re tested and proven to work with your printer to produce quality results on every project. Whether you’re working from home or from a small private office, these cartridges will help you power through any assignment with ease. You’ll get a page yield of up to 2,400 pages from our remanufactured black HP 131X toner cartridge and up to 1,800 pages in each color from our remanufactured HP 131A toner cartridges in cyan, yellow, and magenta. We offer each cartridge individually or in a discounted four-pack for added convenience! Choosing a toner supplier shouldn’t be a hassle, which is why we make it as easy as possible at 1ink.com. We offer the best toner for the lowest prices, and we stand behind every product we sell. Save over 45% off the original equipment manufacturer (OEM) price while getting all the quality and performance you expect from your toner every time you shop with 1ink.com.